From here to there. Find Identiv around the globe at the latest events. The MCB Camp Pendleton Tactical & Tech Day connects government and industry to collaborate on mission requirements and technology solutions. 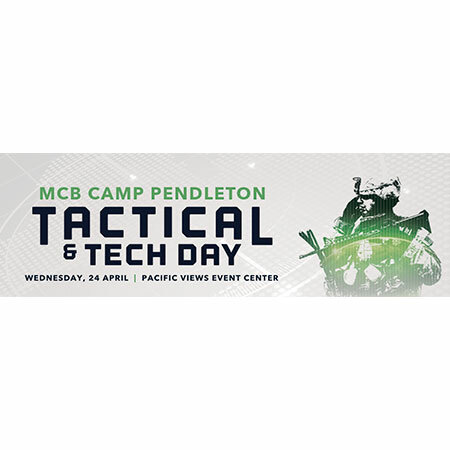 This free event, which is open and free to all MCB Camp Pendleton personnel, provides an opportunity to see the latest in emerging technologies and network with industry experts. Exhibiting companies are encouraged to provide live demos and hands-on training to benefit the attendees. Showcase your technology solutions to meet the ever-changing demands that their mission requires. 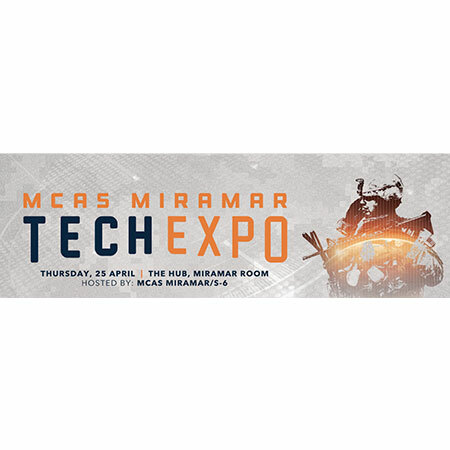 The MCAS Miramar Tech Expo connects government and industry to collaborate on mission requirements and technology solutions. This event, which is open and free to all MCAS Miramar personnel, provides an opportunity to see the latest in emerging technologies and network with industry experts. Exhibiting companies are encouraged to provide live demos and hands-on training to benefit the attendees. Showcase your technology solutions to meet the ever-changing demands that their mission requires. 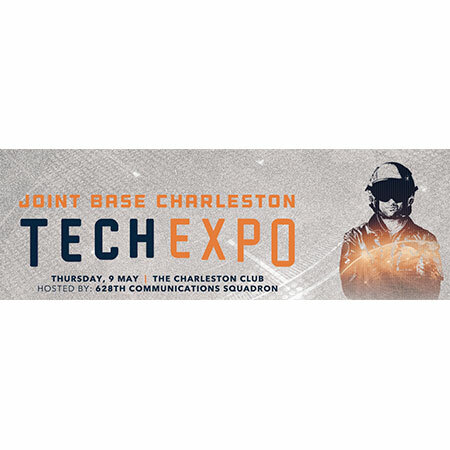 The Joint Base Charleston Tech Expo connects government and industry to collaborate on mission requirements and technology solutions. This event, which is open and free to all Joint Base Charleston personnel, provides an opportunity to see the latest in emerging technologies and network with industry experts. Exhibiting companies are encouraged to provide live demos and hands-on training to benefit the attendees. Showcase your technology solutions to meet the ever-changing demands that their mission requires. 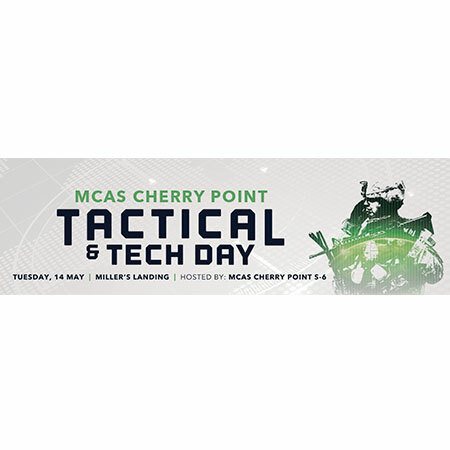 The MCAS Cherry Point Tactical & Tech Day connects government and industry to collaborate on mission requirements and technology solutions. This free event, which is open and free to all MCAS Cherry Point personnel, provides an opportunity to see the latest in emerging technologies and network with industry experts. Exhibiting companies are encouraged to provide live demos and hands-on training to benefit the attendees. Showcase your technology solutions to meet the ever-changing demands that their mission requires. The Fort Bragg Tactical & Tech Day connects government and industry to collaborate on mission requirements and technology solutions. 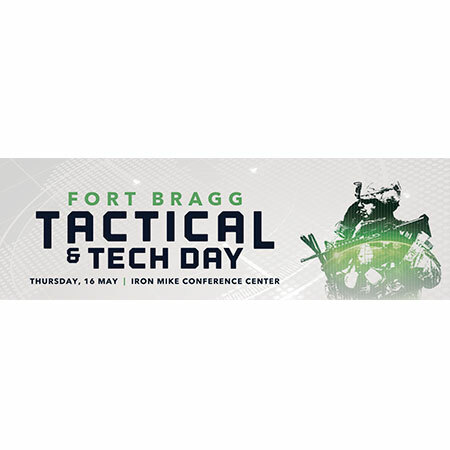 This free event, which is open and free to all Fort Bragg personnel, provides an opportunity to see the latest in emerging technologies and network with industry experts. Exhibiting companies are encouraged to provide live demos and hands-on training to benefit the attendees. Showcase your technology solutions to meet the ever-changing demands that their mission requires. 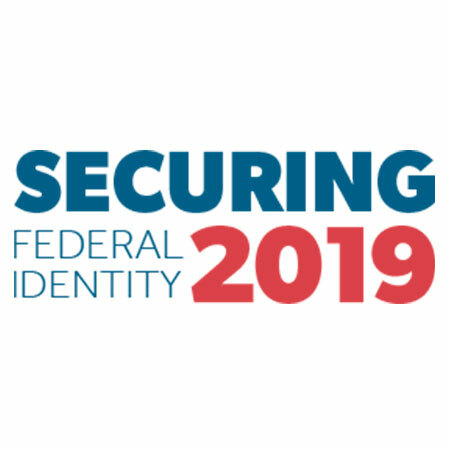 Securing Federal Identity 2019 – This highly focused, high-energy event will feature federal government identity and security policy issues and technology developments for today’s federal agencies and federal market security leaders. 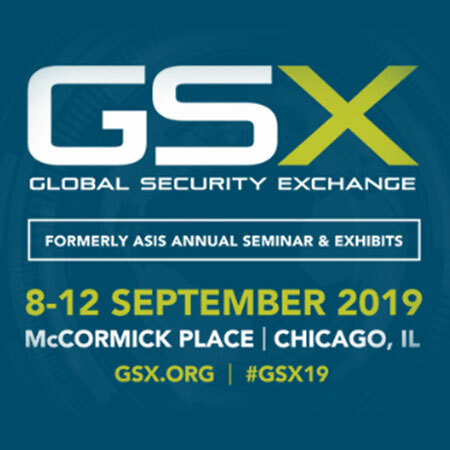 The select group of government and industry speakers on the agenda and large number of security companies in our exhibit area will highlight the present and future direction of the government’s efforts to manage identities and secure access across all federal agencies. 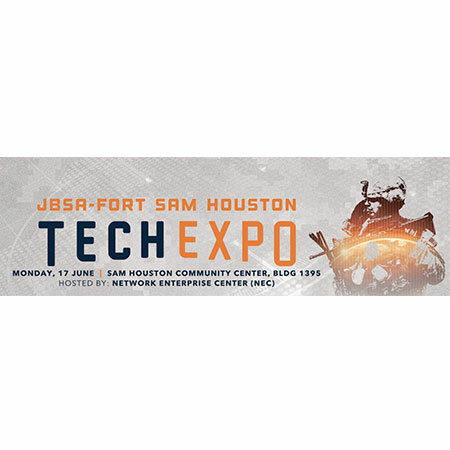 The JBSA-Fort Sam Houston Tech Expo connects government and industry to collaborate on mission requirements and technology solutions. This event, which is open and free to all JBSA-Fort Sam Houston personnel, provides an opportunity to see the latest in emerging technologies and network with industry experts. Exhibiting companies are encouraged to provide live demos and hands-on training to benefit the attendees. Showcase your technology solutions to meet the ever-changing demands that their mission requires. 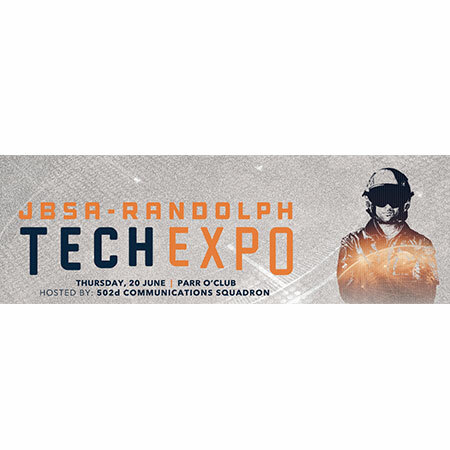 The JBSA-Randolph Tech Expo connects government and industry to collaborate on mission requirements and technology solutions. This event, which is open and free to all JBSA-Randolph personnel, provides an opportunity to see the latest in emerging technologies and network with industry experts. Exhibiting companies are encouraged to provide live demos and hands-on training to benefit the attendees. Showcase your technology solutions to meet the ever-changing demands that their mission requires. 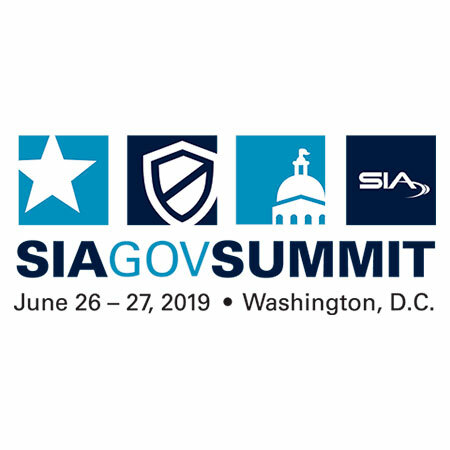 GovSummit — the government security conference hosted annually by the Security Industry Association — brings together government security leaders with private industry technologists for top-quality information sharing and education on security topics affecting federal, state and even local agencies. 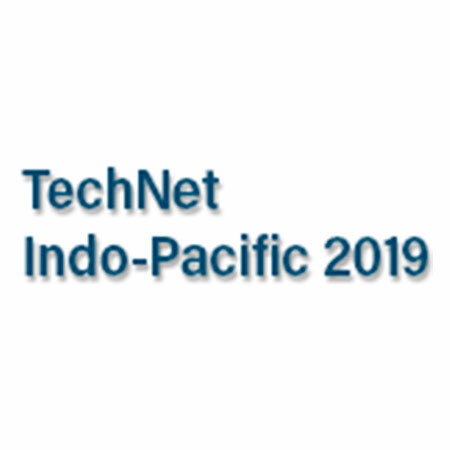 TechNet Indo-Pacific is the largest event of its kind in the Indo-Pacific Rim. The conference focuses on the regional issues military leaders have identified, including full spectrum cyber operations as adversaries leverage cyberspace to conduct operations below the threshold of conflict.